On-page optimization is a must for all websites. It should always be done before off-page optimization, link building, social media marketing, and any other digital marketing strategies closely related to search engine optimization (SEO). As an analogy, look at on-page optimization as a way of remodeling, decorating, and rearranging a home, while off-page optimization is a way of inviting people to visit it. There are many key aspects that help influence both your on-page optimization and off-page optimization. It is important to understand what these factors are, how they can influence your SEO strategy and some of the common pitfalls. On-page optimization or on-page SEO is a collective strategy pertaining to any actions made within a website to improve its rank in the major search engines. Like everything else about SEO, it continues to evolve from time to time as the search engine algorithms that measure its relevance and effectiveness also change whenever there are updates. There are many factors to help assist your content and help your website rank better and pull in more traffic. There are also many tools, software and plugins that we use to assist us when creating a website. This is one of the main reasons we design wordpress websites. Although content creation falls under the broader scope of on-page optimization, the two are normally separated into two parts or services. The former takes the form of content marketing and the latter deals with the more technical aspects of on-page SEO. Meanwhile, on-page optimization is usually offered as one of the primary SEO services to existing websites that already have content but are not ranking well. 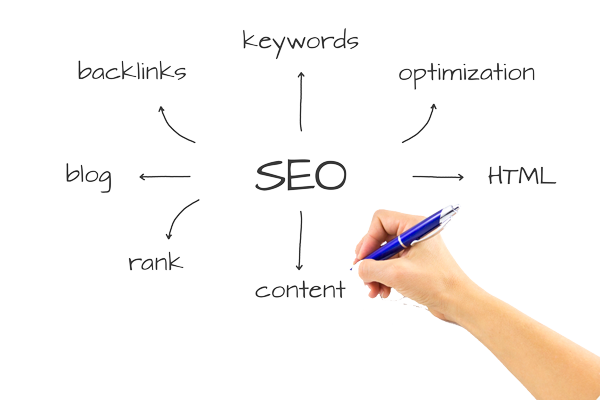 We can create well written SEO optimized content for your website pages. Each page on your website needs to have correct content that is relevant to the main topic of the page. What are the Factors Involved in Optimizing a Website? These are some of the most important factors in regards to on-page optimization. Of course you want to make sure you have quality content on the page that is also geared towards what the page is about. The meta data should also be geared towards what the page is about. 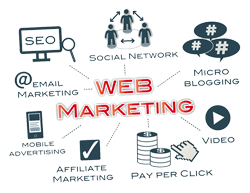 For example: this page is about on-page optimization and everything is set up to help the search engines understand what the page is about and helping users that would be looking for more information on this topic. From an SEO point of view, quality content should use relevant keywords that match often used search queries for the topic. It should also mention authority websites within the body or in a reference section as this is also a major consideration for ranking. The length of an article is not as valuable as its content, but as much as possible, it should fall within the 2,000-2,500-word range. Some correlations studies show that articles with this length tend to outrank shorter and longer articles. Also, the variability of articles helps in gaining higher search value. It means that a pure 2,500-word article may be outranked by a 2,500-word article with images (.e.g. graphs, maps) and videos. This is the main reason why the use of infographics and maps to explain data has gained traction in recent months. With local businesses having a 2000 word page or post may not be necessary. A well written and informative page/post with 700-1000 words can be just as effective and rank extremely well.We will be providing a more in-depth analysis on these topics and how to avoid common mistakes and over-optimization penalties. 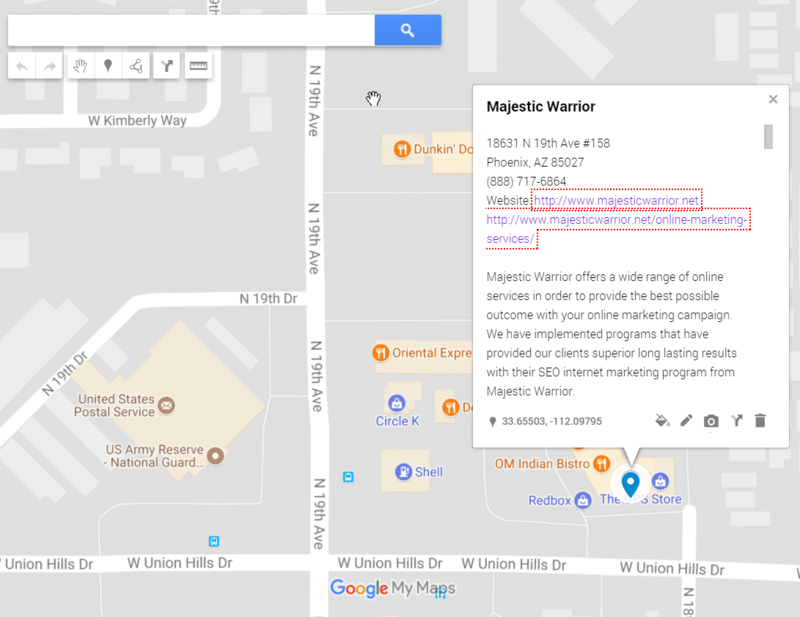 At Majestic Warrior we offer on-page optimization and many other SEO services for website owners. Having your pages optimized the right way is the best way that you can get the results that you need and gain more traffic. For example: find some additional on-page optimization tips on Moz.